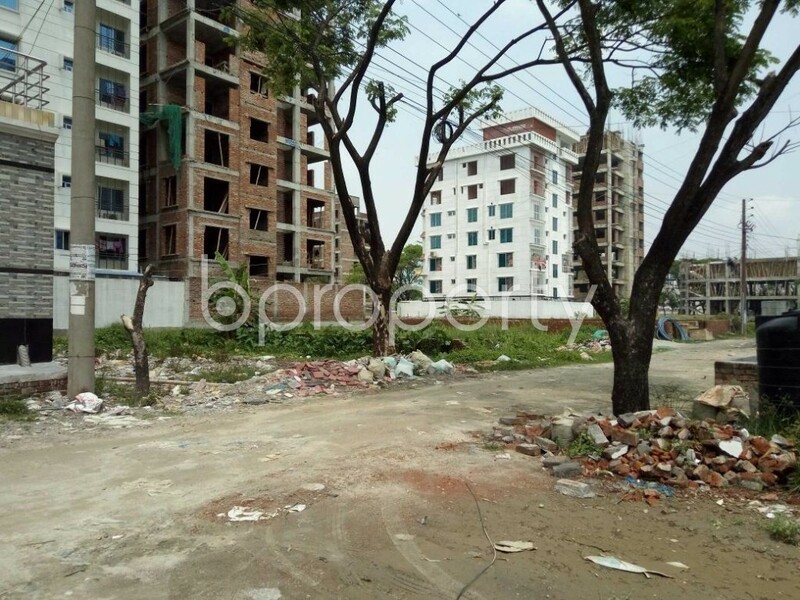 Congenial environment, appropriate commuting system and equitable prices of properties make the area Bashundhara R-A a wonderful place to settle. 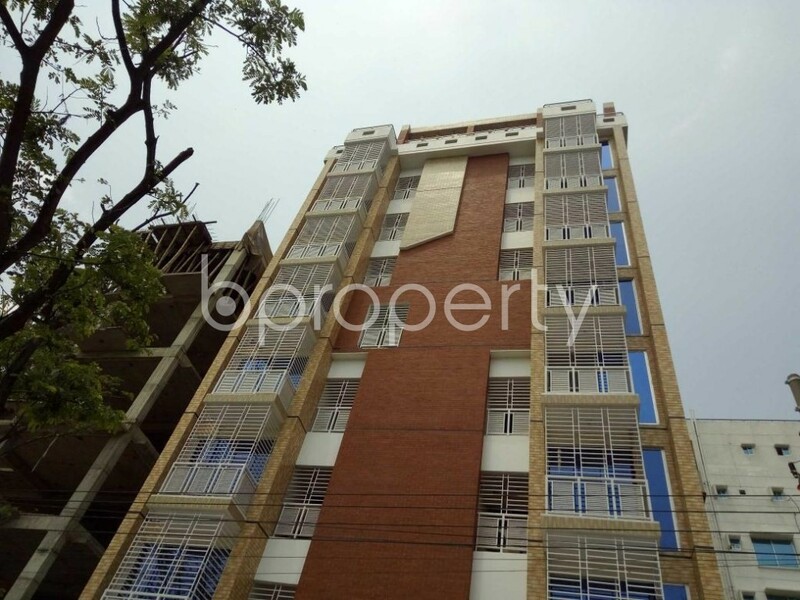 This apartment located in the area comes for an asking price of BDT 25,000. This wonderful building very spacious which includes 3 beds and 3 baths. The apartment has got balconies and a nice kitchen. The facing of this flat will keep your home warm for the whole day. Come and grab this affordable flat to settle in this wonderful locality. I would like to inquire about your property Bproperty - 1877249. Please contact me at your earliest convenience.